When they looked at her, they didn’t see a young girl. They saw an object. Rani had been a happy teenager who loved her family and went to school. But, her neighbor saw a chance to make quick money and trafficked her to government officials. Those men sexually abused her and then threatened her to keep quiet. Your donations helped fund a safe, loving aftercare home where Rani could recover from trauma. 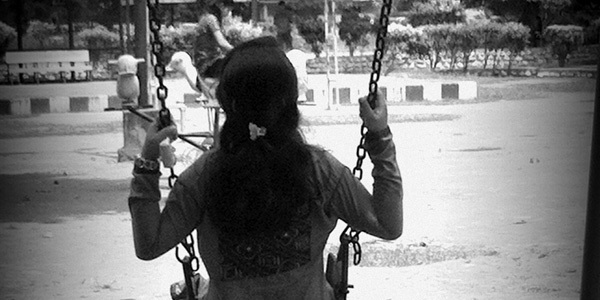 Continue your partnership with BGR and help other girls find refuge after abuse.